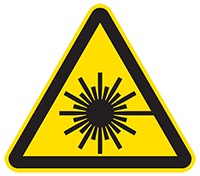 The LightCube 851 RGB 10W has a maximal output power of 10.6W and a guaranteed output power of 10W. 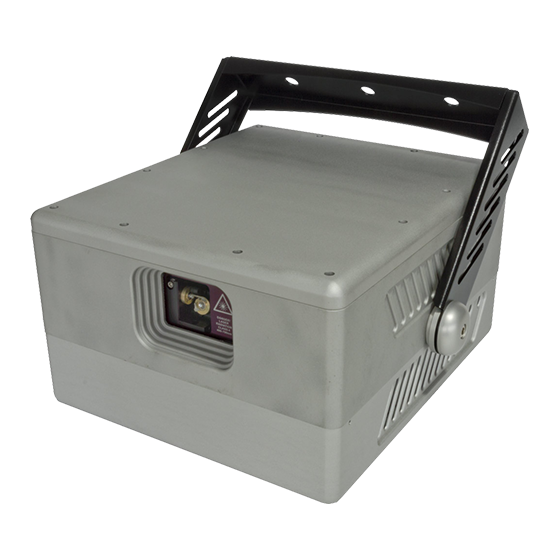 The LightCube 851 Series is an all-weather outdoor solution. 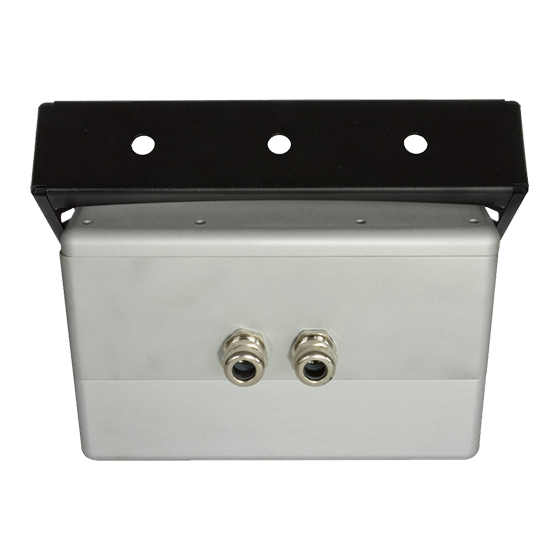 Its waterproof IP68 housing is especially designed for outdoor events - even in combination with water and at bad conditions. The whole projector can even be submerged. 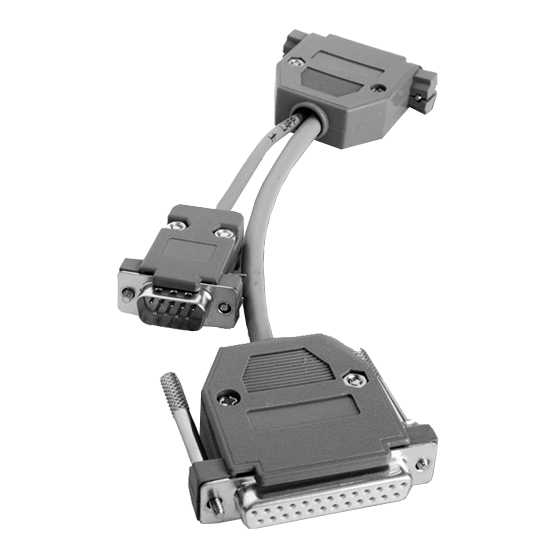 It is suitable for fixed installations as well as for mobile use. 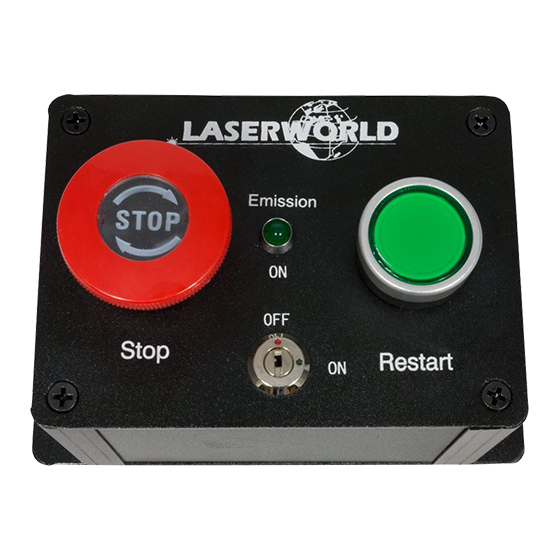 This RGB white light laser projector is a pure diode device with great beam quality, modulation and a, linear color fading. 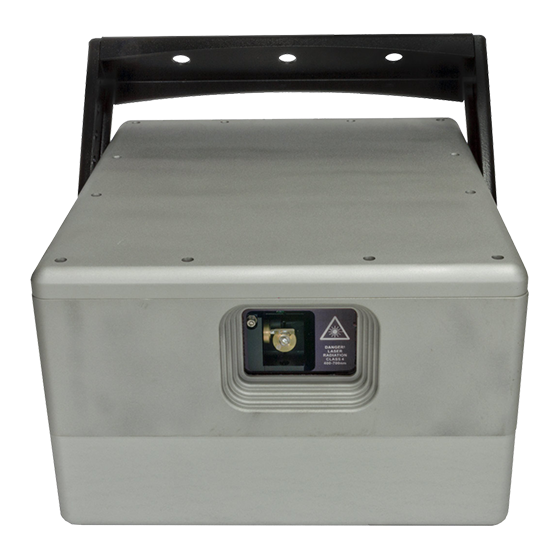 It is equipped with the fast Apollo ScannerMax scanning system, which enables a scan angle of up to 60° and a scan speed of [email protected]°. 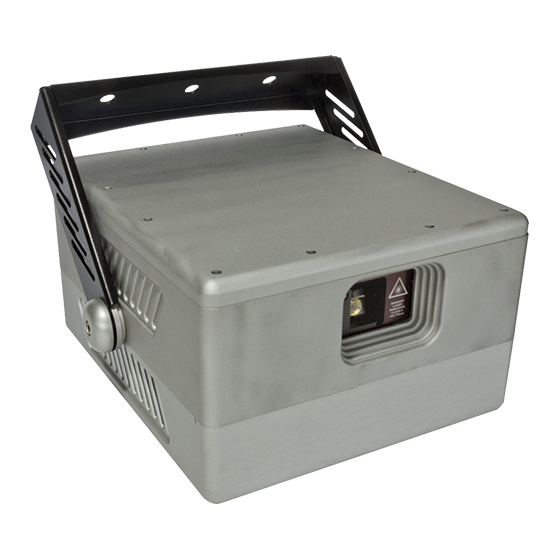 The laser projector comes with an external electrical cabinet for all electronics and connections. 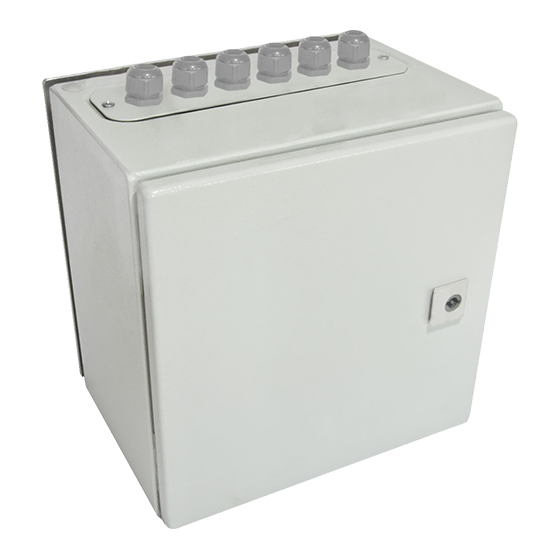 Back-panel with independant integrated linearization for all colors and additional switches for rotating or mirroring the projection.